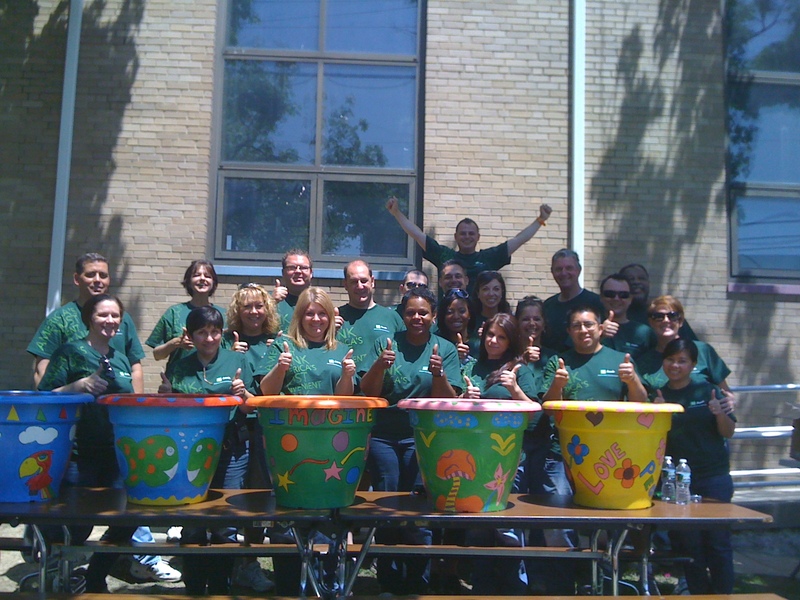 These BASF Volunteers crafted up some fun times at an agency in Morris Plains, NJ. Branch out and try new things! 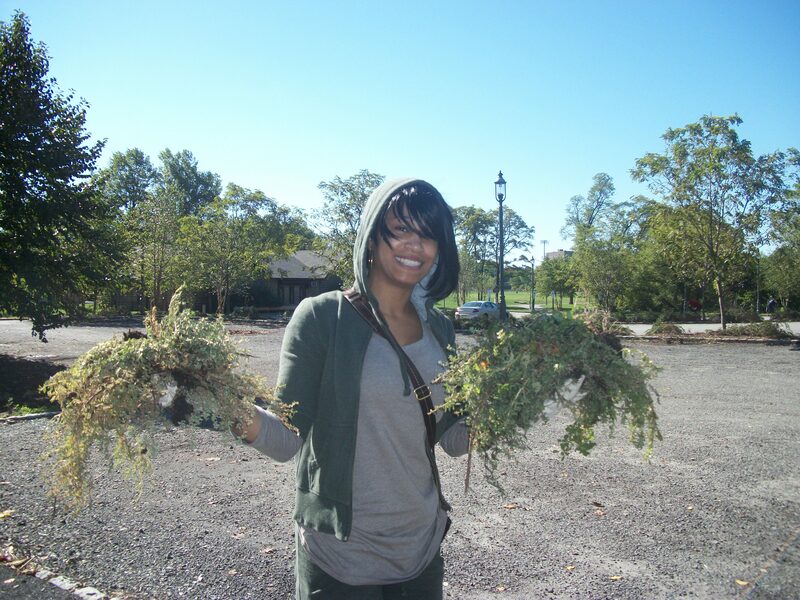 Leaf it to this volunteer to make cleaning up a park look good! Fun times are a hop, skip and jump away. 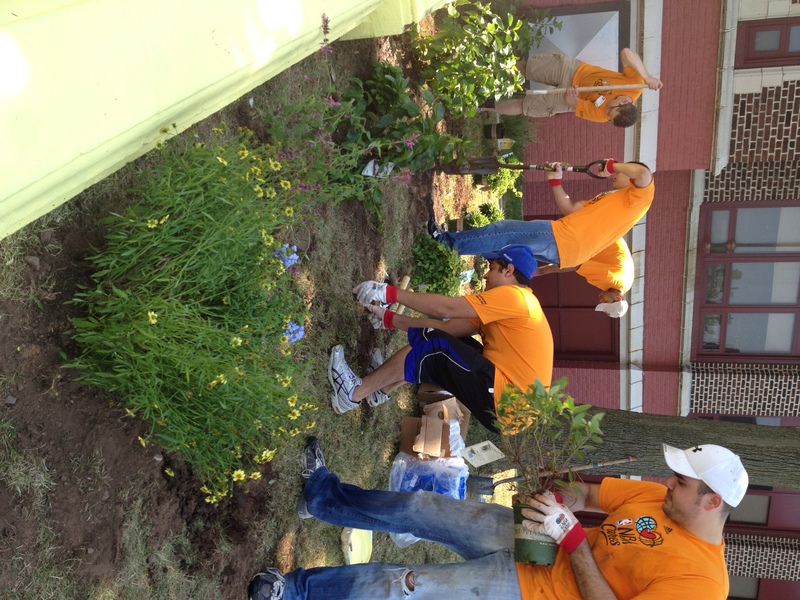 Get involved with Jersey Cares today! 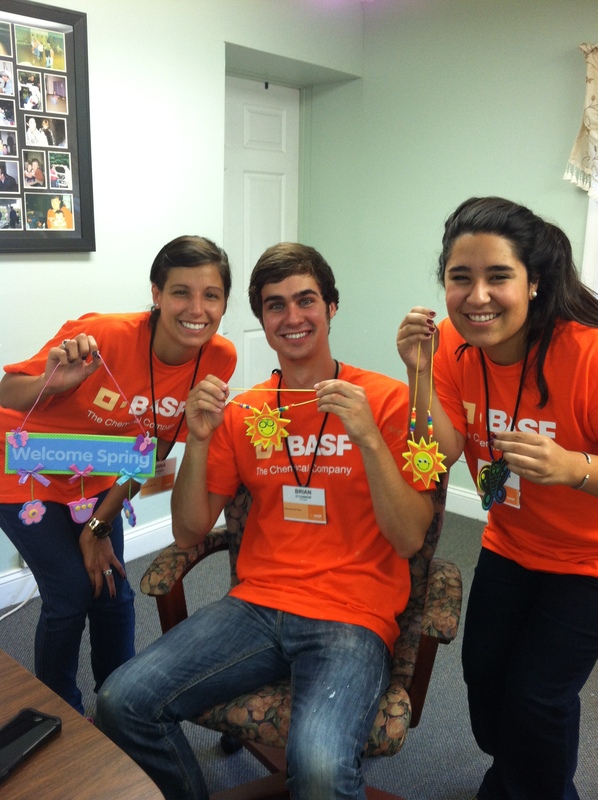 Click here to find a volunteer opportunity close to you! 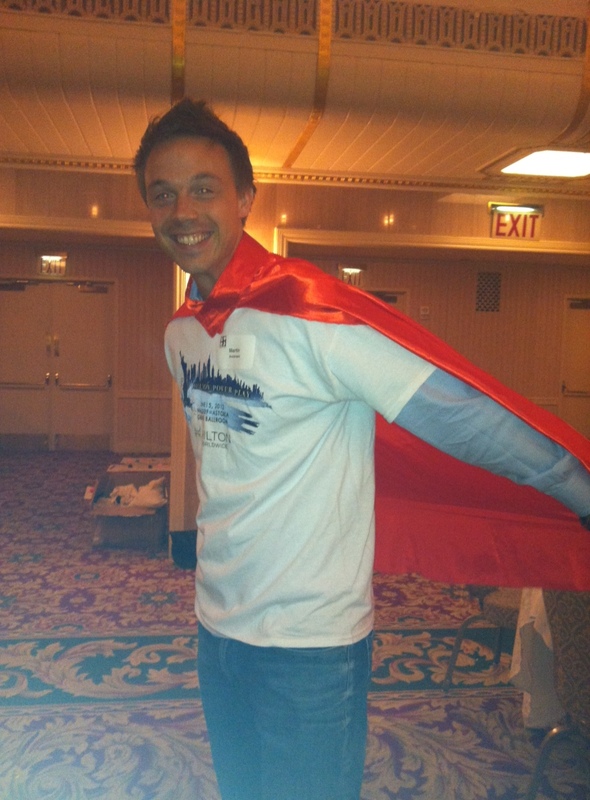 This Hilton Volunteer helped save children from a Jersey City school from a boring day in the classroom by helping put on a Fitness workshop, Craft fair, and more! Want to get your company involved with Jersey Cares? Click here to find out how. 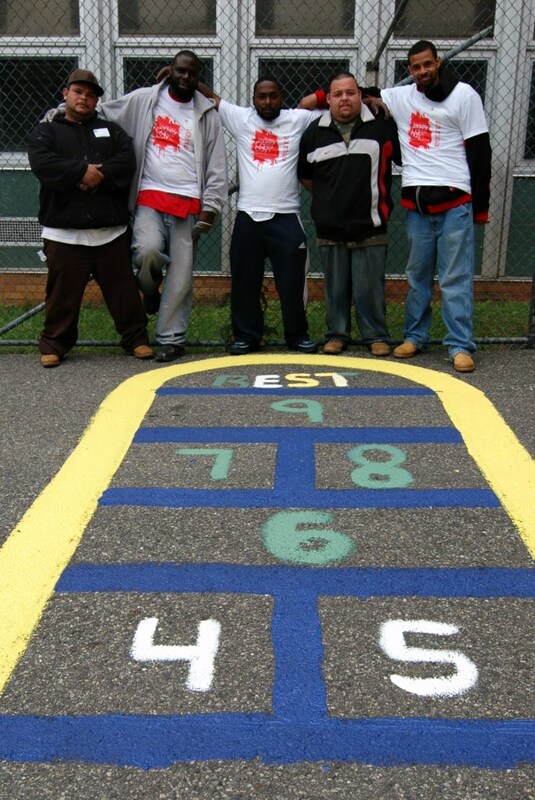 The students at this school weren’t blue when they saw the mural these Aeropostale Volunteers painted. Great work ladies!